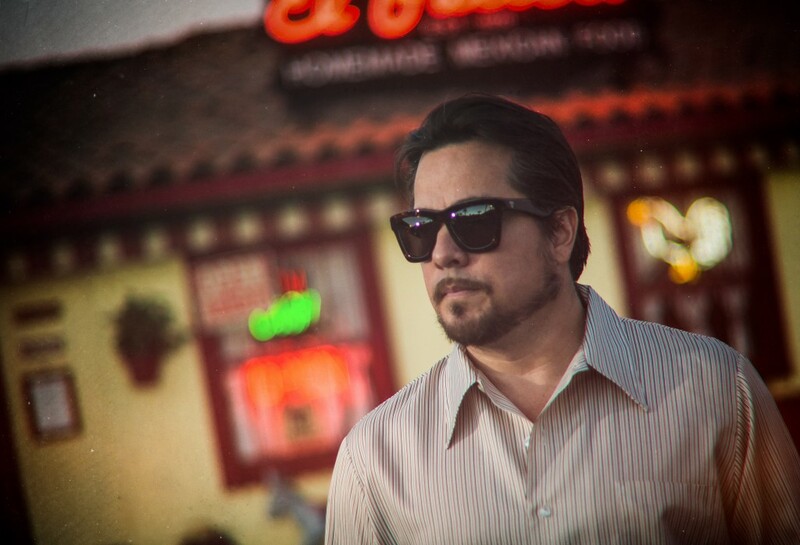 In the world of stoner and desert rock, John Garcia is akin to royalty, man. A former member of Kyuss and current member of Vista Chino, Garcia is getting set to release his self-titled solo effort. John Garcia spoke with The MusicNerd Chronicles last week about the making of the album and having his mind blown the musical contributions of a very special guest. It’s been 23 years since Kyuss released their debut record. Has a solo record been burning in you all this time? A lot of these songs have been percolating for a while. I began collecting songs that I knew didn’t fit in with the other bands I was playing in and put them in a box. That box moved with me everywhere. I eventually reached a point where I began to feel really bad for these songs and that it was time to liberate them. Being on the cusp of the record’s release, it is definitely a bit of a monumental moment. I’ve been talking about it for so long, I am kind of shocked and stunned that it is finally coming out. Why do you think it took such a long time before you decided to move forward with this record? Was it a matter of simply feeling more secure being a member of a band? I didn’t necessarily look at being a part of a group as being a safety blanket. I wasn’t choosing to hide behind a band name. There is just something a little more revealing and personal when it’s your name alone on the record sleeve. There was maybe some apprehension that stemmed from exposing myself this intimately but I think if I weren’t nervous, it wouldn’t have turned out the way it did. The Doors guitarist Robby Krieger contributed guitar to the track “Her Bullets Energy.” Tell me a bit about that experience. It was mind-blowing. When we were doing the song selection for the record, “Her Bullets Energy” was the only acoustic track on there. The producer said he heard Spanish guitar as being a part of the song and then casually mentioned we should ask Robby to play on the song. I just about fell off my chair. If you had told me 20 years ago that the guitarist from the Doors would be playing guitar on a song I wrote, I would have told you to go jump in a lake. You’re getting set to take your new album on the road. What can fans expect? We are going to be playing songs off my new record but I am also going to be playing stuff from Kyuss and Slo Burn too. It is going to be the best of the past and the present. I can’t wait.